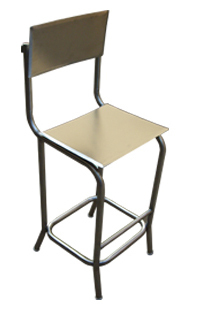 SANITT is the leading manufacturer, exporter and supplier of Fix Height Chair which is used in various industries like pharmaceutical, food & chemical industries. 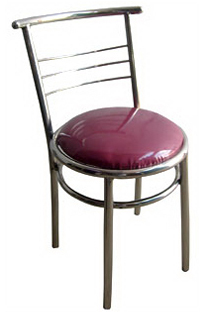 Standard chair available with Tilting back. 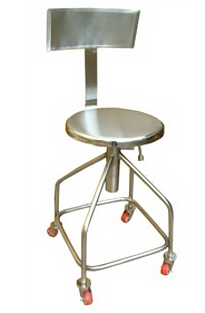 It is generally used in packing area, production office, etc..
Material : Stainless Steel 304 quality(Matt/Mirror finish). Size : Standard Model available with 22” height, 26” height & also custom made.